Western Mongolia has for much of its history been on the boundary between civilizations—between Chinese-dominated Asian culture to the east and European cultures to the west divided by the Altai mountains and the Tibetan plateau to the south. Large and endangered animals call the region home including snow leopards, the Govi Bear, Argali sheep, ibex, antelope, gazelle, falcons, golden eagles, wolves, foxes, and many more. It is also the most ethnically diverse, mountainous, and scenic region of Mongolia, with thousands of years of history. 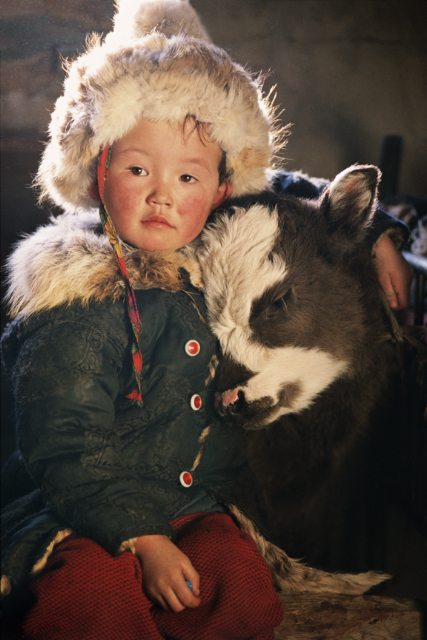 Western Mongolia is a land of nomadic tribes, horses, snow-covered peaks, endless grasslands, rivers, and Kazakh hospitality. 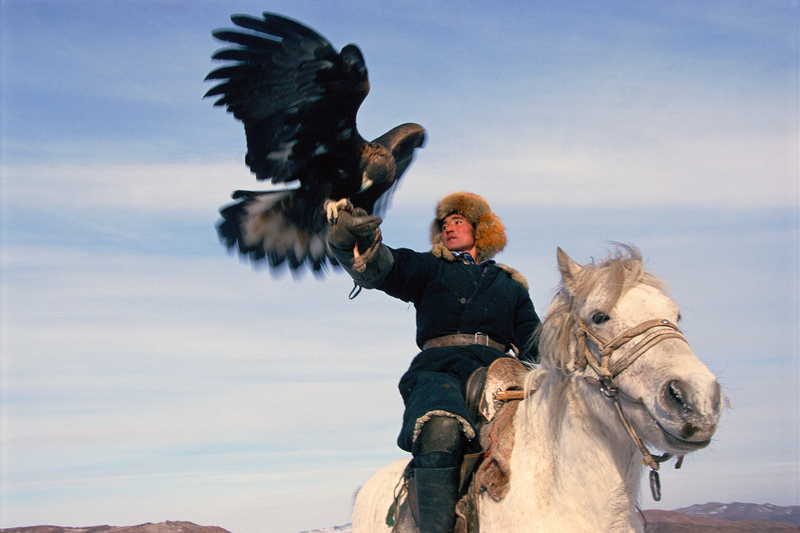 This FIRE-led tour trip covers many of the highlights of Western Mongolia including Tavan Bogd National Park, horse riding and hiking, archeological sites, private ger stays with eagle hunting families and culminates with the awe-inspiring two-day Altai Eagle Festival. If you want more than just a taste of Western Mongolia, this is the trip. *Price includes all meals, transportation, accommodations, horses and tack, guides, National Park and Eagle Festival entrance fees, host family, wrangler, cook, and driver tips, and flight between Ölgii and UB. Kobesh Travel Co Ltd, established in 2008, is an independent tour company owned and operated by local guide Akhtolkun (Agii) Makhsum. Born and raised in Bayan-Ulgii and educated in Kazakhstan, Agii’s goal is to give each one of his travelers a unique and authentic travel experience. Agii has been working with FIRE since 2004. For several years he volunteered his time to help coordinate FIRE’s distribution trips in Bayan-Ulgii. Kobest specializes in working with groups of various sizes and make-ups, including teams of clients from National Geographic, BBC (including work on the new television series “Human Planet”), and ITV. Mary Williams, FIRE’s Communications Director, is an equestrian with a history of guiding and adventure. Her guiding career, spanning several decades, has included work as a climbing guide on Mt. Rainier, and river guiding in Grand Canyon, Idaho, and Nepal. 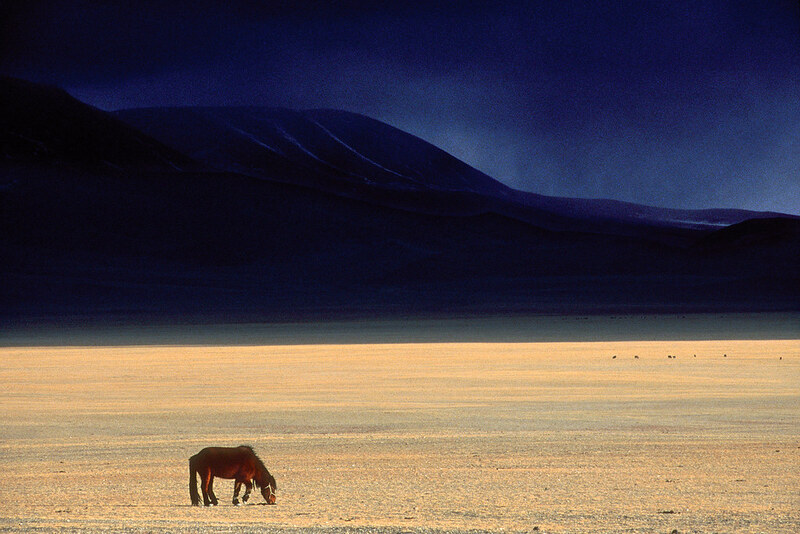 Mongolia is a perfect fit for her love of wild places, new cultures, and equines. Plan to arrive September 6 and depart September 18. Prices include all in-country expenses: all meals, transportation, accommodations, horses and tack, guides, National Park and Eagle Festival entrance fees, host family, wrangler, cook, and driver tips, and flight between Ölgii and UB. The trip will have a minimum of 6 people and a maximum of 12. We require you to have emergency evacuation insurance for your own safety in cases in of an emergency or need for medical evacuation. We can assist you in purchasing this. Travel insurance is also strongly advised.